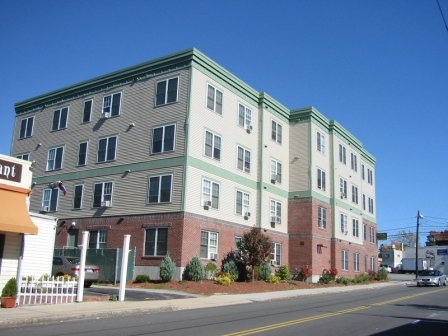 30 apartments located near downtown. 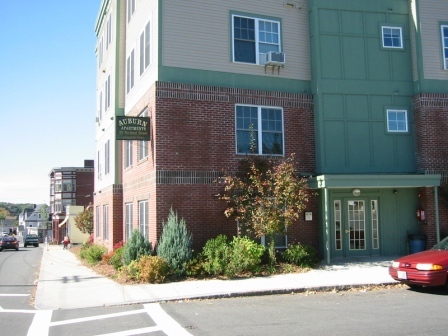 Newly constructed with on-site parking, children’s playground, and a video security system. Affordable rents. Laundry facilities on-site. Heat and hot water included.